The Palestinian Health Ministry has reported that a young man, who was assaulted by Israeli soldiers near Ramallah, in the occupied West Bank, on Sunday, was hospitalized at the Israeli Beilinson Hospital. 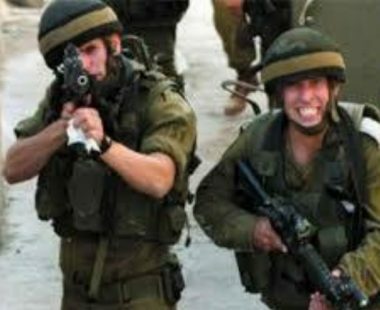 The Ministry said the soldiers repeatedly stuck and beat the young man, 22 years of age, after stopping him at the main entrance of Nabi Saleh village, northwest of Ramallah. The young man suffered moderate-but-stable wounds, and was transferred to the Israeli Beilinson Hospital, in Petah Tikva.